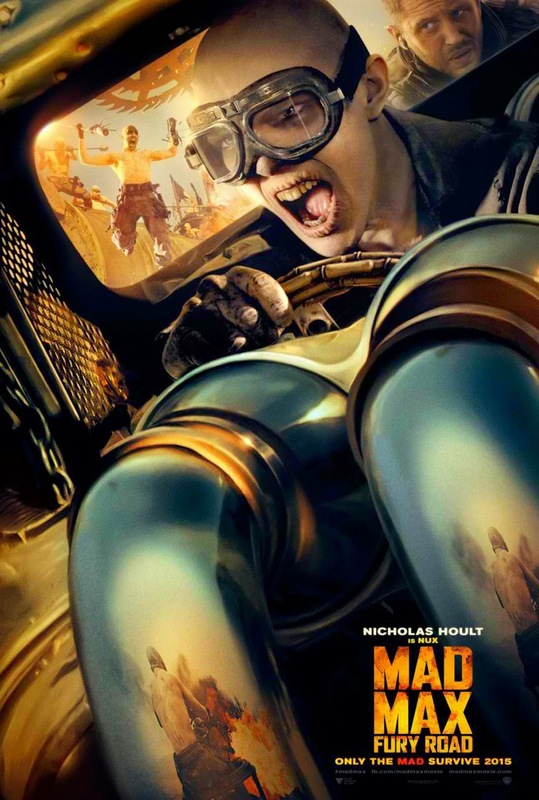 Meet “Max,” “Furiosa,” “Nux” and “Immortan Joe” – the four lead characters of Warner Bros.' upcoming action-adventure, “Mad Max: Fury Road” in their own individual posters. “Mad Max: Fury Road” is the fourth film of George Miller‘s Road Warrior/Mad Max franchise co-written and directed by Miller. 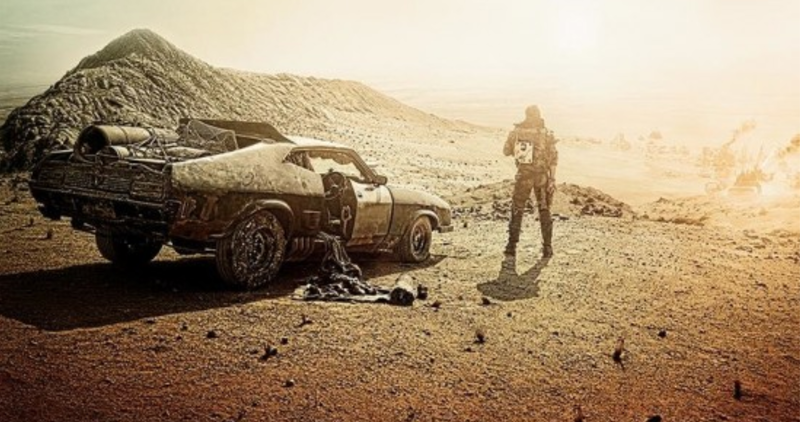 The post-apocalyptic action film is set in the furthest reaches of our planet, in a stark desert landscape where humanity is broken, and most everyone is crazed fighting for the necessities of life. 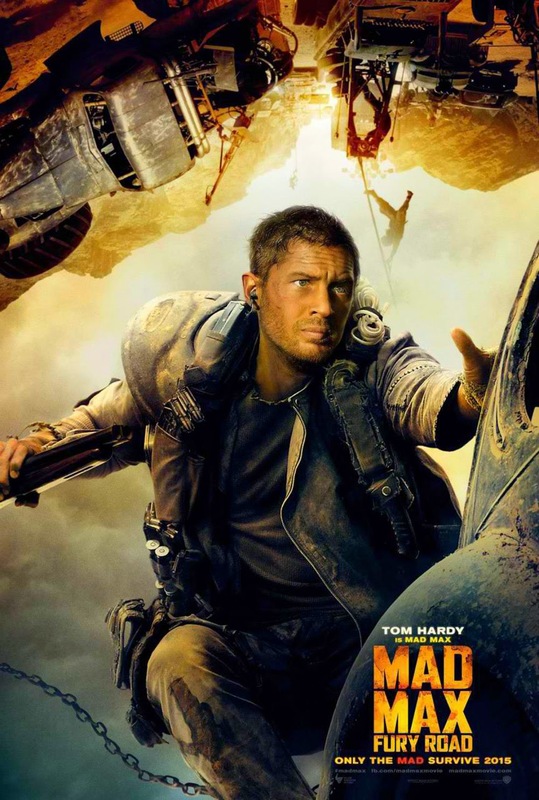 Within this world of fire and blood exist two rebels on the run who just might be able to restore order… There’s Max (played by Tom Hardy from “The Dark Knight Rises”), a man of action and a man of few words, who seeks peace of mind following the loss of his wife and child in the aftermath of the chaos. 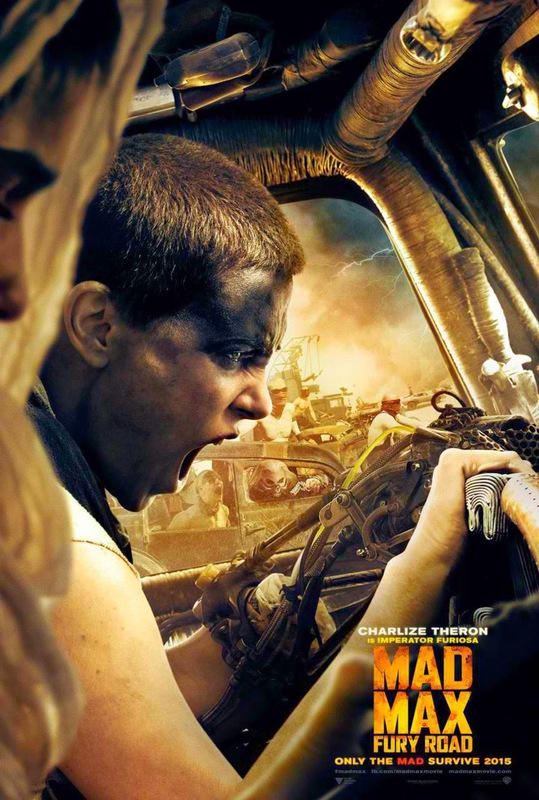 And… Furiosa (played by Charlize Theron from “Prometheus”), a woman of action and a woman who believes her path to survival may be achieved if she can make it across the desert back to her childhood homeland. 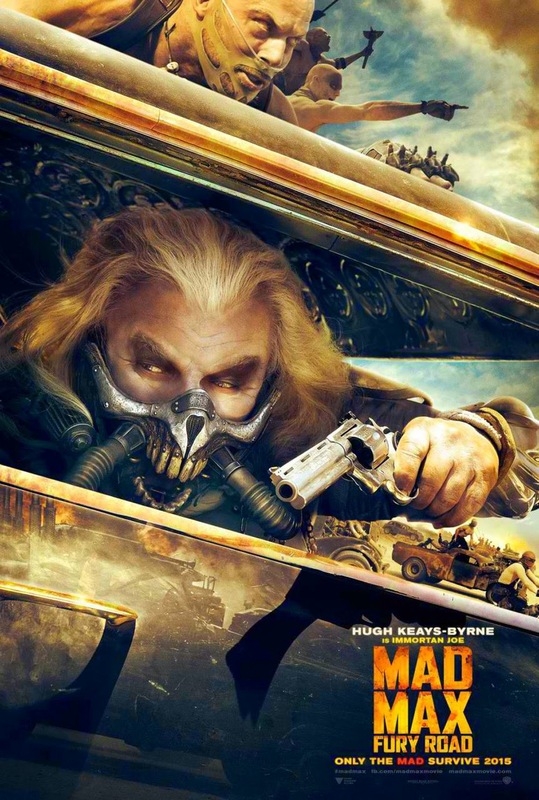 Also starring Nicholas Hoult as Nux and Hugh Keays-Byrne as Immortan Joe, Nathan Jones, Zoe Kravitz, Riley Keough, Rosie Huntington-Whiteley, “Mad Max: Fury Road” opens across the Philippines in 2D and 3D theaters on May 14, 2015.